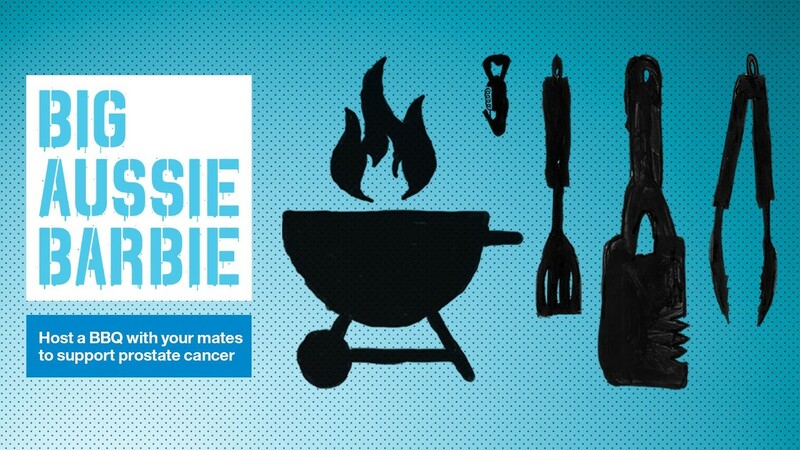 Cricket legend and Big Aussie Barbie ambassador, Matthew Hayden AM, says "Hosting a BBQ is an easy way to raise funds to help men like my father, to survive prostate cancer." You can fire up the barbie all year-round. Sign up and choose the date that best suits you.